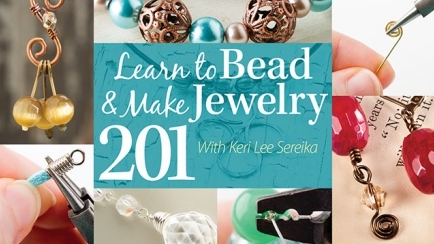 Turn sparkling beads into stunning jewelry! How to make single, double and triple stranded projects. How to work with metal findings and make simple loops, wrapped loops and "messy" wraps. How to work with chain and different kinds of jewelry findings. How to make your own head pins and jewelry findings. Each beading and jewelry-making class is taught by expert instructors and designers within the craft industry. Before you know it, you'll be impressing friends and loved ones with your beautiful handmade jewelry! 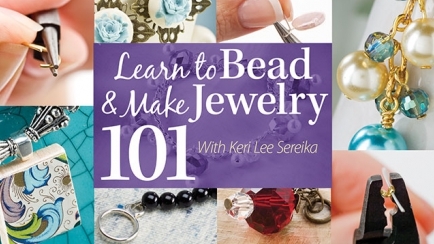 Give an Annie's beading class a try today!